It’s wonderful that pet rat guardians, often try very hard to create a pleasant and interesting environment for their rats. However, dressing cages can sometimes become as much about our preferences, as theirs. 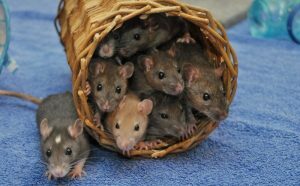 So I thought it would be helpful to think about enrichment for rats – in the cage and external environment – more from a rat’s perspective. Why is enrichment a positive thing for rats? In a nutshell, quality enrichment alters behaviour and increases (the rat’s) control over the environment. Behaviours can increase or decrease, depending on their nature and cause. Natural behaviours (such as foraging) are given a means of expression, while behaviours driven by anxiety and stress (such as bickering and fear responses) are often reduced. A caged rat without enrichment has very little control over her environment. She cannot determine when or how food arrives, and may not even have a safe shelter to use to avoid cagemates or visitors if she chooses. This lack of control extends to the wider environment surrounding her cage, and she will be affected (in terms of stress) by the lighting, temperature and noise she experiences. Enrichment considers these aspects of the environment too. Allowing for control over the environment. Allowing for social interaction and avoidance. Enrichment stimulates a rat’s physical abilities, mental ablities (eg problem solving) and senses. It’s doesn’t over stimulate, as this can increase stress. Increasing psychological space is a concept that has been developed in respect to all kinds of animals in captivity. It involves using the available space (however small), so that more of the actual space is used for activities that are meaningful to the animal. It aims to fill ‘dead’ space with the potential for stimulation. It’s very clear when reading that list that not all of these activities will have equal meaning to the average domesticated rat. Take a look at the list and pick out the six that you feel have the most meaning to your rats. That’s a tough one, but I’ll have a go. This would make a great discussion topic on Facebook, and I am sure there is no definative right answer. So here’s my explanation for my choices. Foraging – Any species specific, food seeking behaviour that has been established over milennia, is going to be hardwired within an animal. It is unlikely that 120-ish years of domestication has impacted it much. Foraging is the number one food finding behaviour of wild rats, and is extremely likely to be meaningful to our own. Sleeping – All mammals seem to be biologically programmed to sleep, and without sleep will experience stress. Sleep is therefore a meaningful activity. Social interaction – As colony dwelling social creatures, rats are strongly driven by relationship with each other. This impacts many areas of their lives including which foods are safe to eat and how stressful they will find a situation. Social interaction is meaningful to a rat. Grooming – One part of social interaction, which specifically helps to maintain connections and hierarchy within a group, is grooming. This is an essential rat behaviour that has a greal deal of meaning. 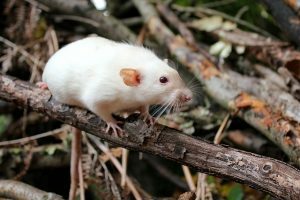 Problem solving – There is convincing research to demonstrate that rats have cognitive and reasoning abilities, at least to a degree. They are excellent problem solvers, and stimulating these abilities relieves bordem and enhances psychological well-being. The benefits of an enrichment for rats, are directly proportional to the degree that it allows the rat to engage in a meaningful behaviour. Therefore, to benefit the rat greatly and increase well-being significantly, we should probably aim to provide for the most meaningful behaviours first. 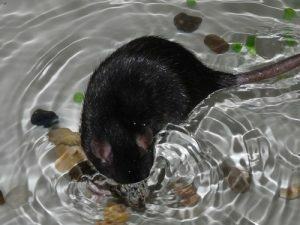 As many natural behaviours as possible should probably be offered, but it would be somewhat topsy turvy to provide a rat with the opportunity to swim, while only feeding food from a bowl. Whilst we can’t replicate truly natural surroundings, we can offer the important componants of that environment. Additionally, we can aim to reduce stresses to healthy levels. Note that seemingly positive things, like having a cagemate, can also cause pressure on an individual, if relationships are strained. 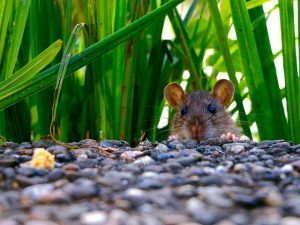 Providing enough shelters and hideouts can reduce stress in such circumstances, because it allows the rat to take back control of her environment and escape unwanted attention. get where they want to go? avoid contact (rat or human) if they wish? find (discover) food (in a variety of ways) when hungry? sleep (undisturbed) when tired – alone or in a group? engage in a meaningful activity when bored? In the wild, a rat would have some control over many of the variables in her environment. For instance she could move away from a noise that she found disturbing, or choose to trail a smell she found intriguing. Control reduces stress and lack of control increases stress. Take a minute or two to consider how you might increase the control your rats have over their in-cage and wider environment. Do they have choice? There might be times when you will need to take action for them. For instance, if they are sleeping, reduced lighting and protection from sudden noisy stimuli mimics, what they would try to achieve for themselves during a daytime sleep in a wild environment. Archer, J. (1979). Animals Under Stress. London, Edward Arnold. Environmental Enrichment: A Review, A.S. Chamove, Stirling University Psychology Dept. Chamove, A. S. (1989). Cage design reduces emotionality in mice. Laboratory Animals, 25: 215-219. Most – if not all – rats who reach old age, will arrive there with some degree of kidney disease. Male rats are more readily affected due to a male-specific protein found in their kidneys. This shouldn’t cause us too much anxiety, as a rat can lose around 70% of kidney function without showing any signs of a problem. That said, we can still aim at supporting kidney health, by feeding kidney friendly rat food for the majority of our rats’ lives. Kidney friendly rat food shouldn’t be used until a rat has stopped all of it’s infant and adolescent growth (around 6 to 8 months). 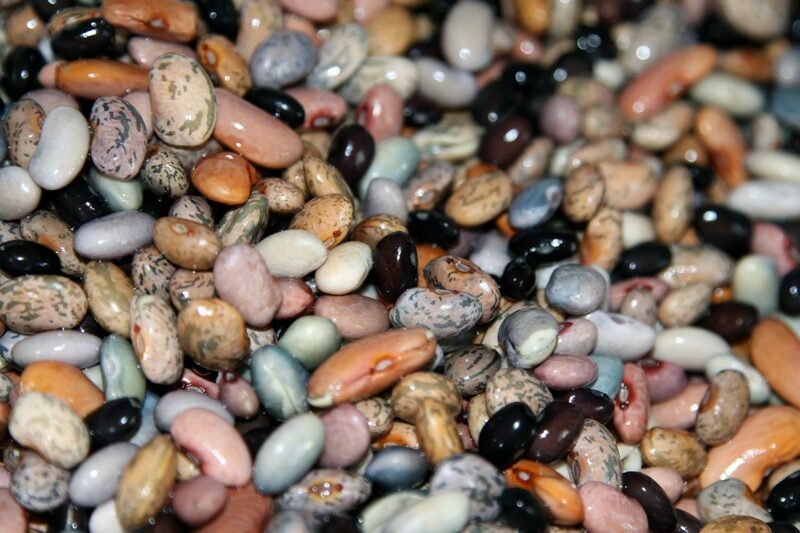 Protein, phosphorus and calorie requirements are higher during this phase of life, and need to be met. 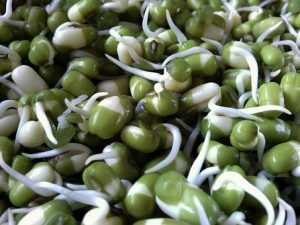 But there’s still likely some benefit in meeting most of the protein needs after the rapid growth phase (approximately 10 to 12 weeks) with egg or soya. The three main factors that delay the onset of kidney degeneration in rats are calorie restriction, low to moderate protein and that protein being mainly egg or soya. So the biggest dietary influences over the first 18 months of your rats’ life are probably your method of feeding and the amount you feed. 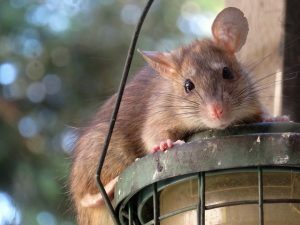 By this I mean, feeding at volumes that are less than the amount a rat would eat given constant access to food – but enough to maintain slow growth, lean weight and good condition. How much food is that? Well, it varies from rat to rat, based of genetics, nutritional background, size, gender, activity levels and such like. There’s a discussion here to guide you, but I would encourage you to learn how to tell whether your rat is under/over weight and be able to spot a drop off in condition for yourself. This will be helpful, not only in your day to day dietary management, but also in detecting illness, parasites etc. A good place to meet and handle a wide range of rats is at a rat show, and these are held around the UK on a regular basis. 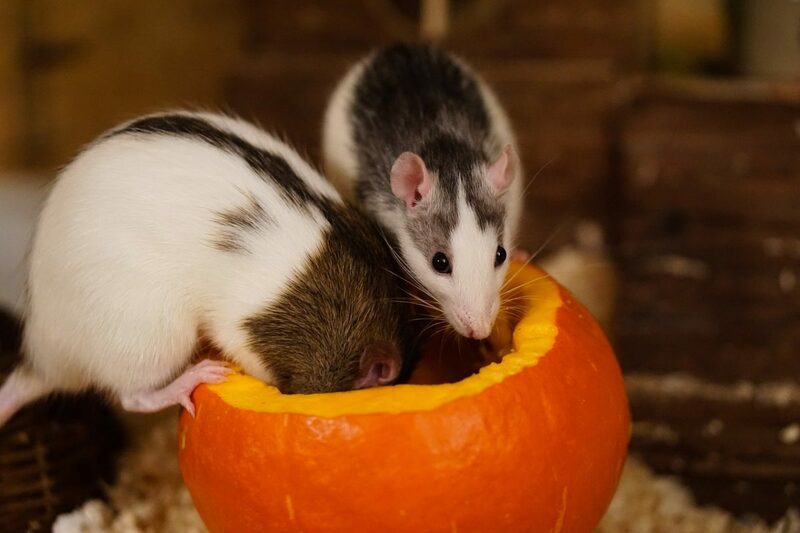 They make a great rattie day out and you’ll be able to pick up some rat goodies too. 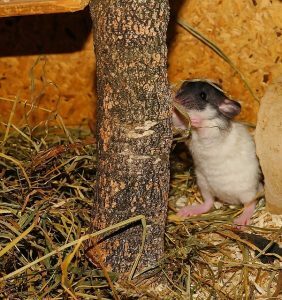 Find out more on the Fancy Rats forum, you’ll have to create an account to see this area, but that’s worth doing as there is so much help and information there. The rat shows are listed under You and your rats, once you log in. The best method of food delivery to keep your rats in great shape is scatter feeding. Up to the age of 16 to 18 months (when the aim is prevention) the main thing to consider – beyond the amount and style of feeding – is the protein level and source in your food. Protein should be around 10-14% of overall diet, with a gradual reduction over time and around 10-12% being the maintenance level from a year or so onward. Actual requirements are less, but not all protein that is eaten will be fully digested. Most easily digested and with the least toxic load on the kidneys is egg, while soya seems to have some kind of protective effect, especially in male rats. Rats fed a soya based diet in labs, have been shown to show significantly less kidney degeneration by age, than those fed other proteins. From 16 to 18 months (when the aim becomes slowing progression) more thought needs to be given to reducing levels of phosphorus in the diet, and adding in some flax/linseed. There are a few choices available when deciding what to feed your rat as a kidney friendly alternative. Make up a mix from individual ingredients (possible recipe below). 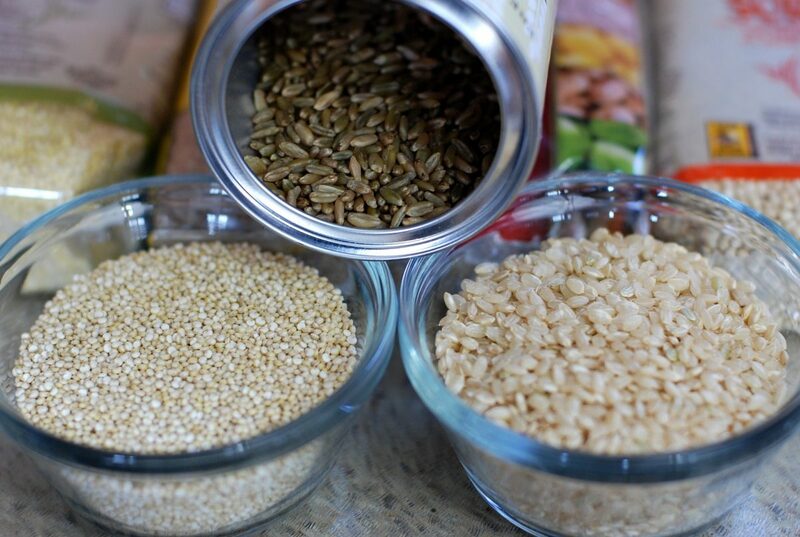 Buy in a complete straight grain mix (example: Rat Rations No. 8). This is an easy option, as there is nothing else to do except to add a multivitamin/calcium supplement. Use a base mix and add to it. Base foods could be Harrison’s Banana Rabbit Brunch (or a similar commercial brand), a suitable Rat Rations base mix such as No. 3, or a soya-based rat muesli like Mr Johnson’s supreme rat and mouse mix. This mix does have a fairly high protein content but this can be diluted with adding cereals, leaves and veg. Various recipes for adding to base mixes can be found in The Scuttling Gourmet book, or the Rat Diet: health, prevention and treatment ebook. 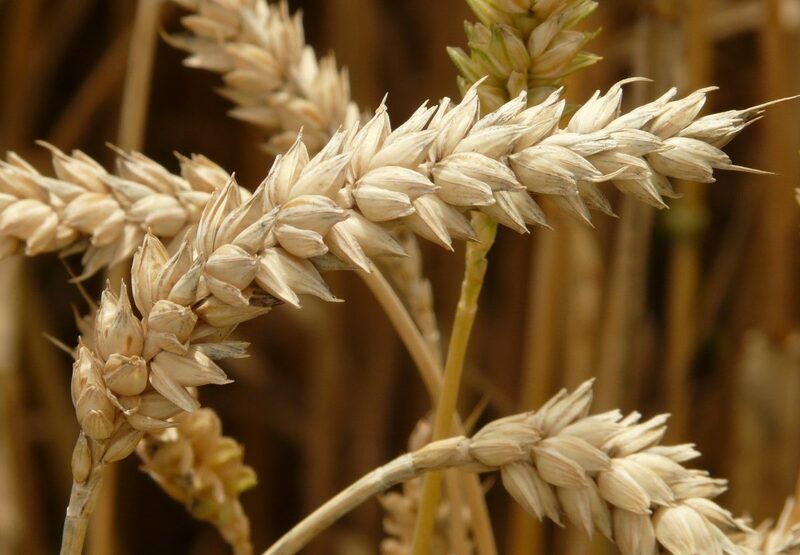 Elderly rats (or those with active kidney problems) would have the mix without the shrimps, Ryvita, Weetabix, Shredded Wheat and oats, but with a little extra soya and an increase in any of the other grains or cereals, to replace the lost volume of grains. This is not an exact science and you can leave things out or put a bit more of one thing and less of another into it. Only the soya is needed for it’s protective effect. If you don’t want to use soya, I would suggest some EMP mixed in instead, so that at least your mix uses a kidney friendly protein. Egg protein can, of course, also be given as fresh food.